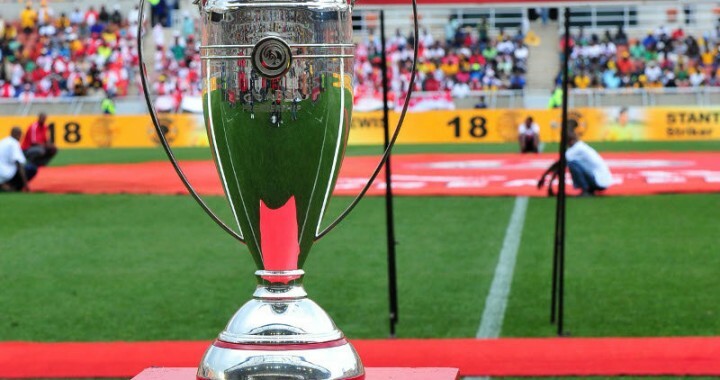 iDiski - Soccer Blog and Football News PSL news Anthony Laffor Set A good Example To Young stars Out There? Anthony Laffor Set A good Example To Young stars Out There? Young Stars can learn a lot from Anthony Laffor's behavior on and off the field. 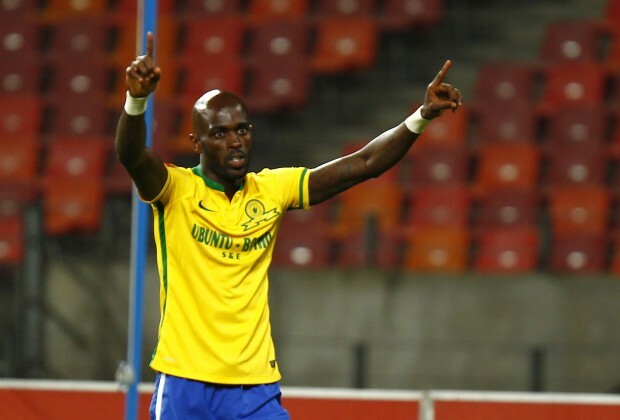 I mean the guy spent most of his time on the bench at Mamelodi Sundowns but he never lose his cool he was always cool, calm and collected he never panics and run to the media to make unnecessary noise instead whenever Pitso Mosimane gave him the chance he always grabbed it with both hands and use the most of it. With Castro being the favorite to partner up with Keagan Dolly and Khama Billiat Anthony Laffor knew deep down in his heart that he always come second meaning he accepted that he will always be a second choice but that doesn't bother him instead it motivates him to work even more to save Mamelodi Sundowns whenever they need him. Several times Anthony Laffor came from the bench and made his mark to the game. Several times where Mamelodi supporters thought the game was over but Anthony Laffor is always there to save them. He deserves some credit he is indeed to a living legend and such a priviledge to have him in South African football.